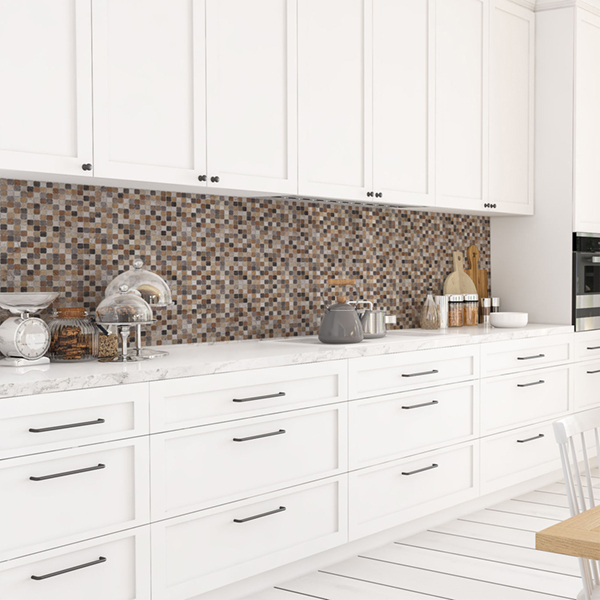 Kitchen Panel & Backsplash - Crearreda S.r.l. 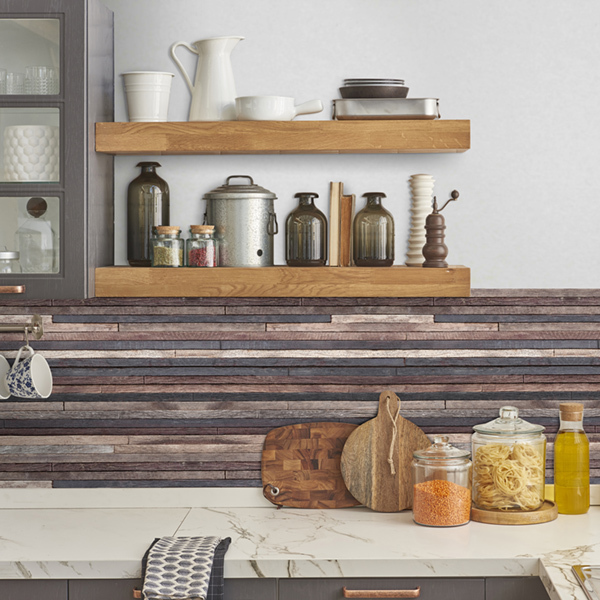 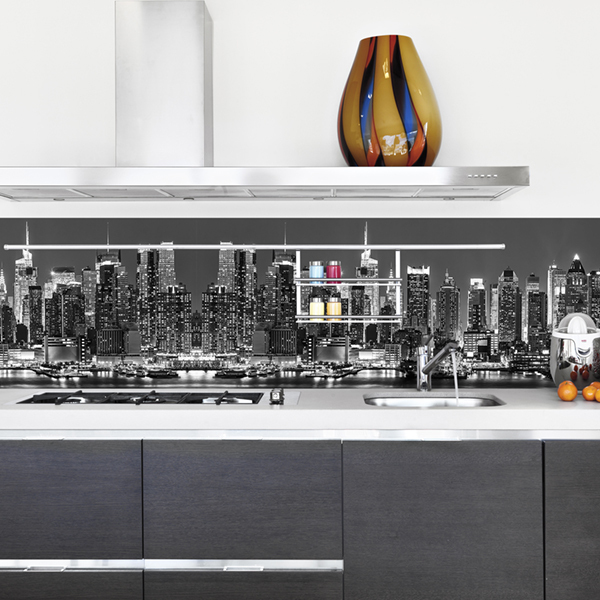 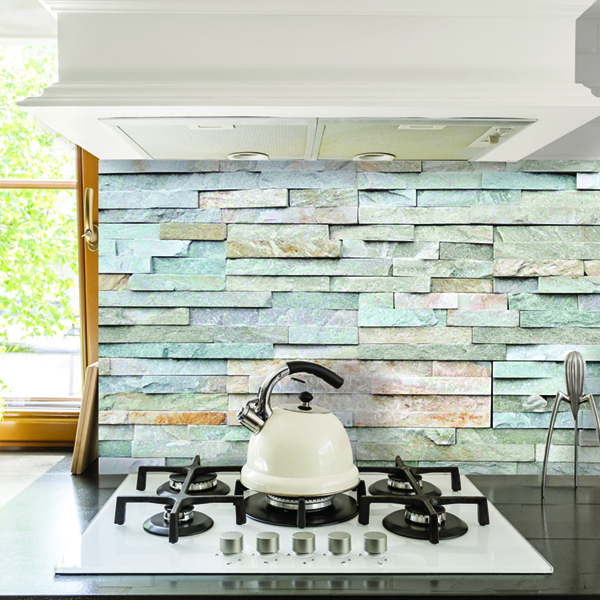 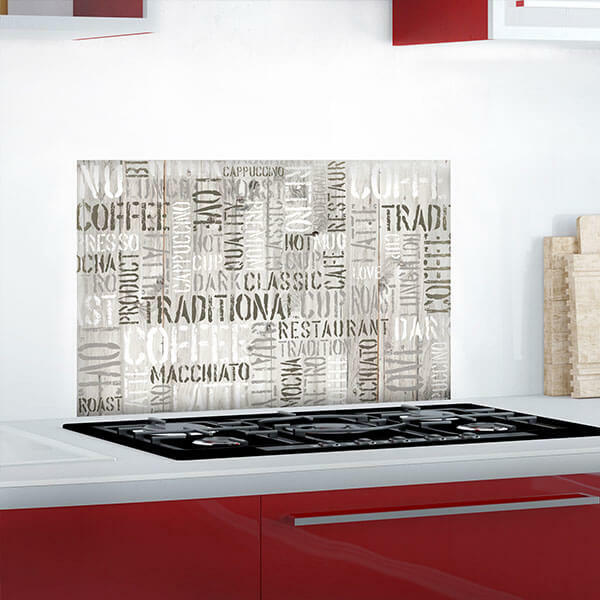 One of the most popular products of Crearreda is, without any doubts, the Kitchen Panel & Backsplash. 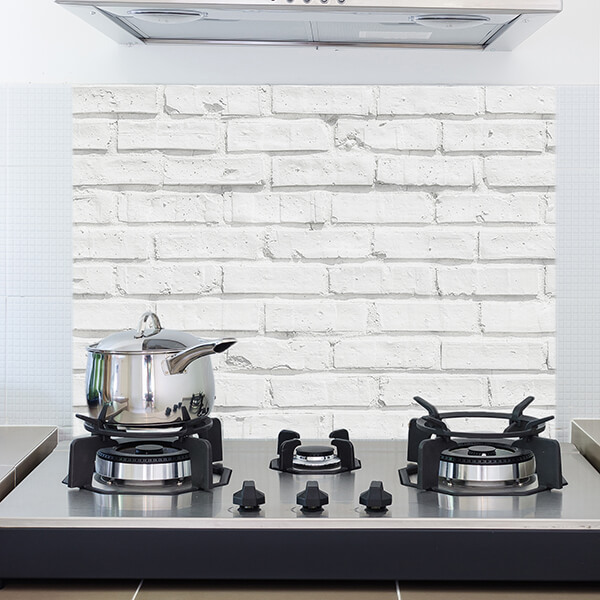 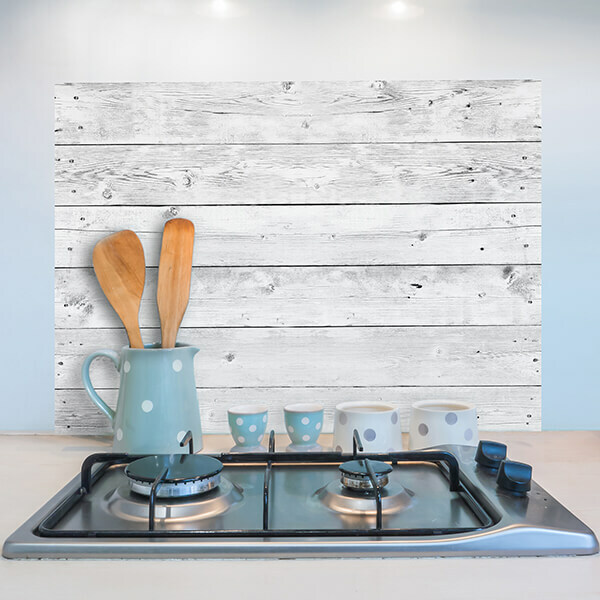 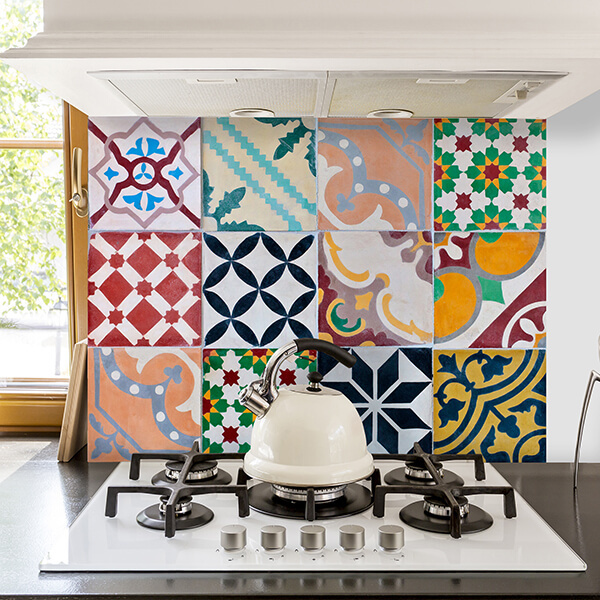 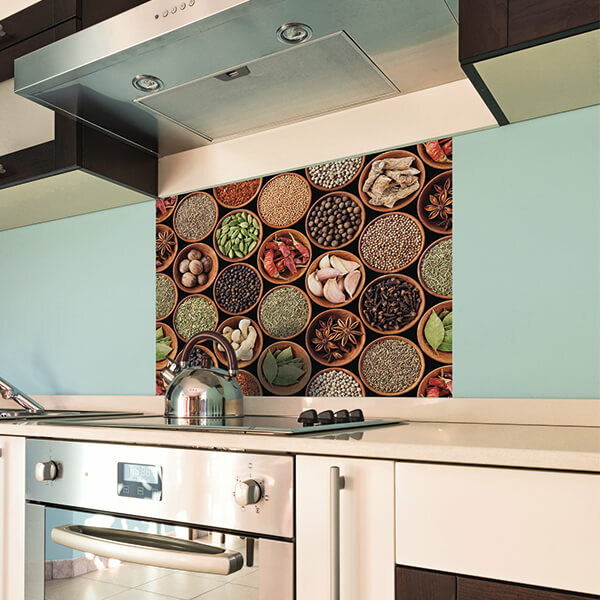 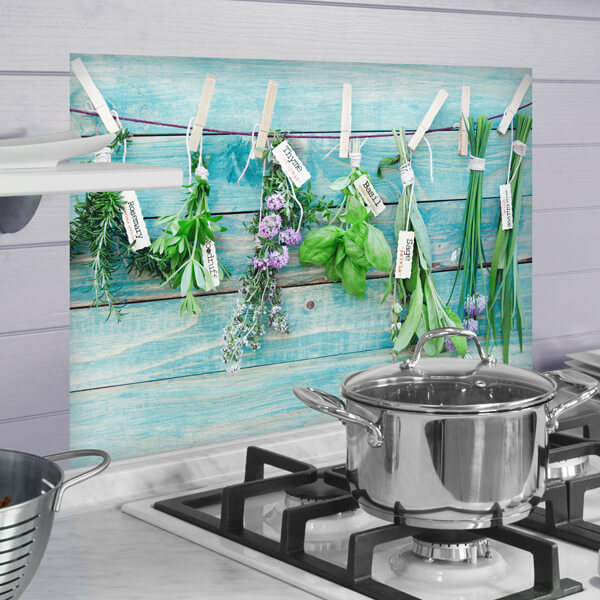 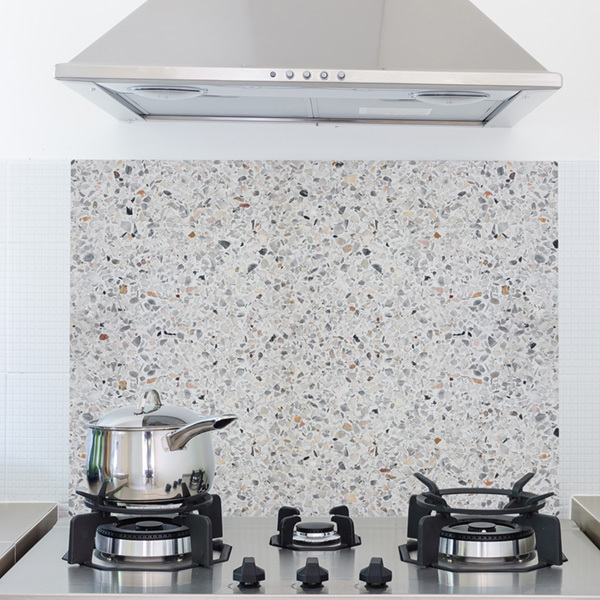 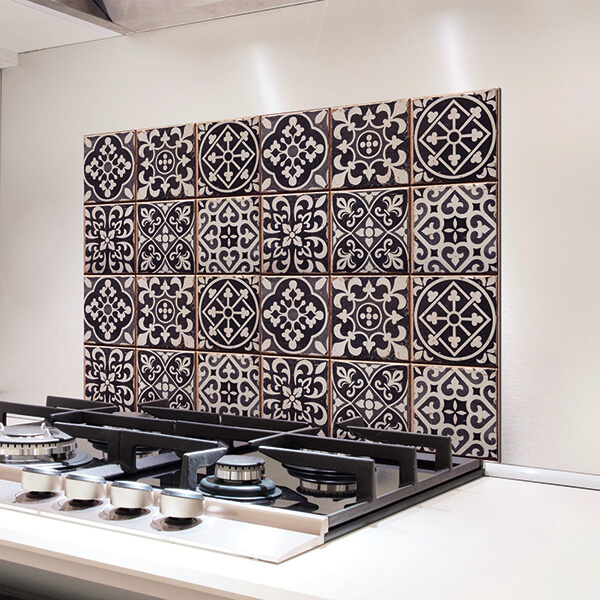 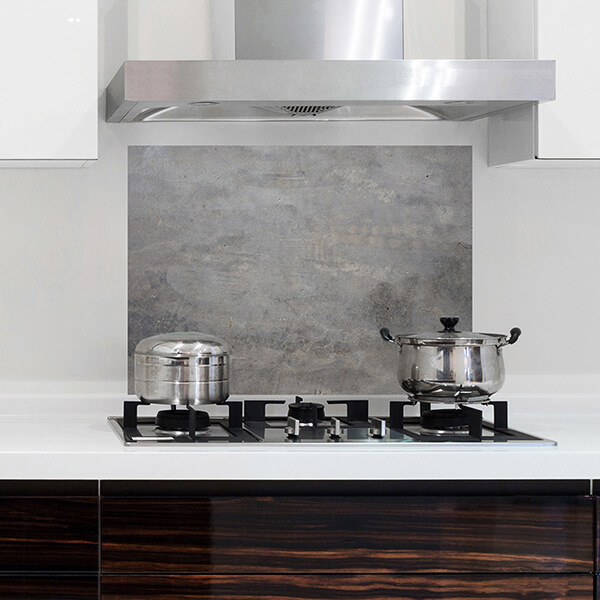 These self-adhesive panels, specially designed for the kitchen, represent an innovative solution to protect and decor any hob back wall. 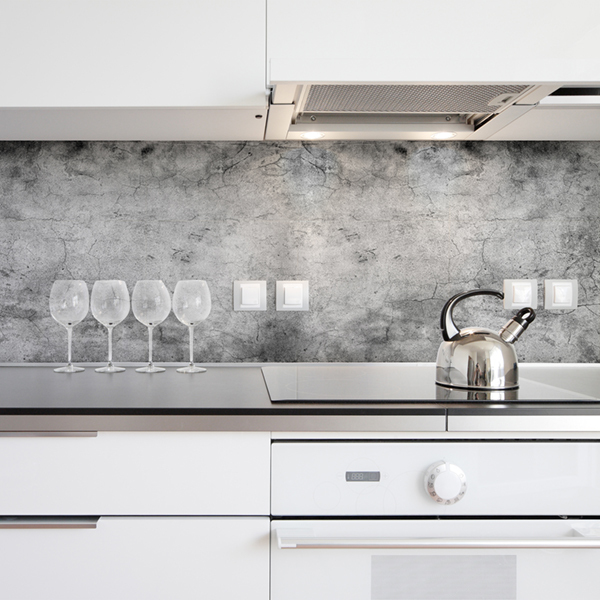  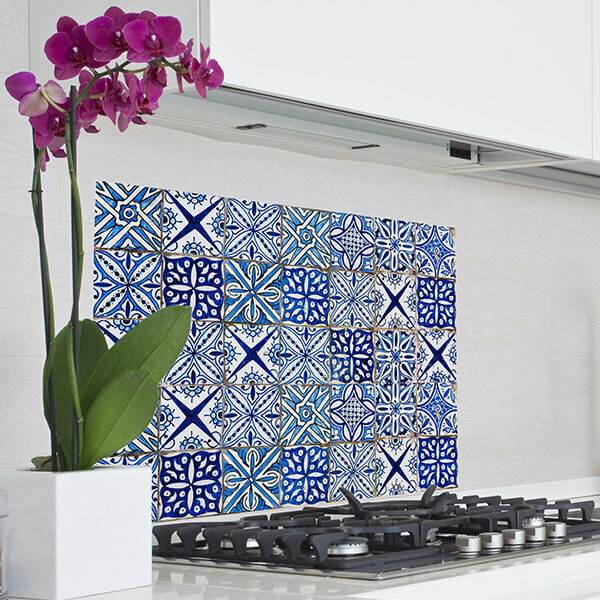 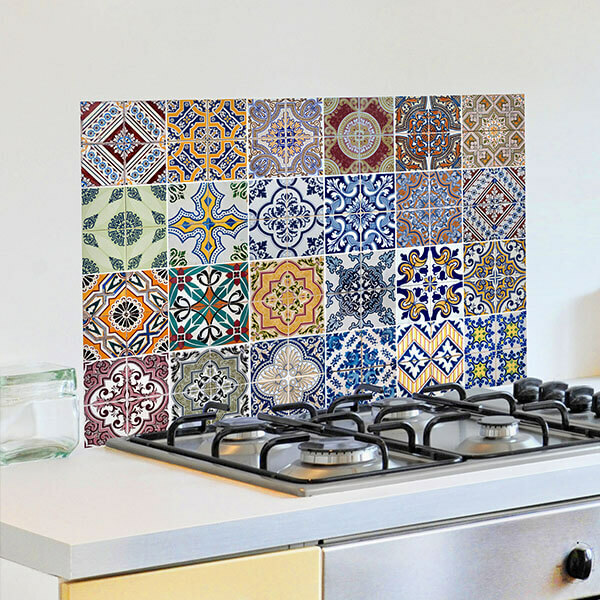 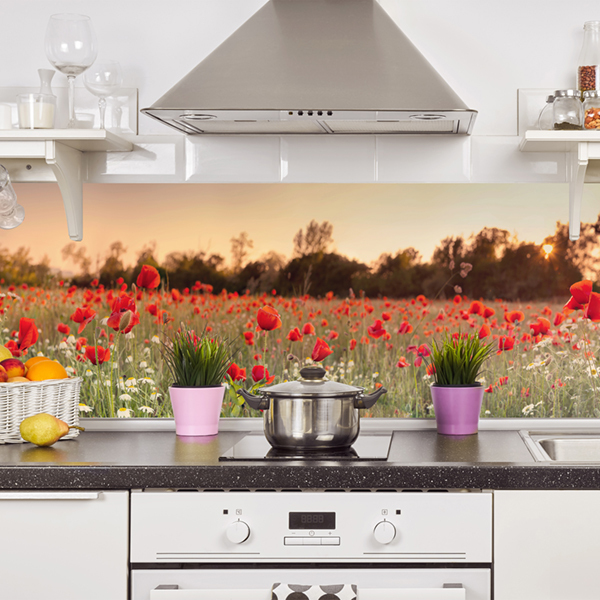 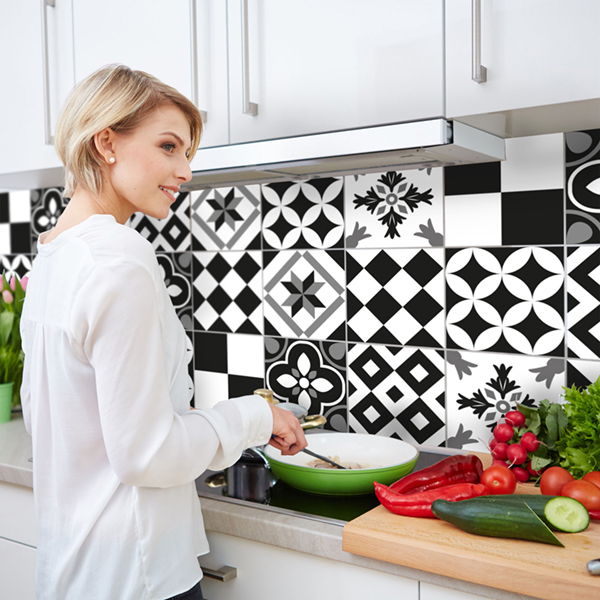 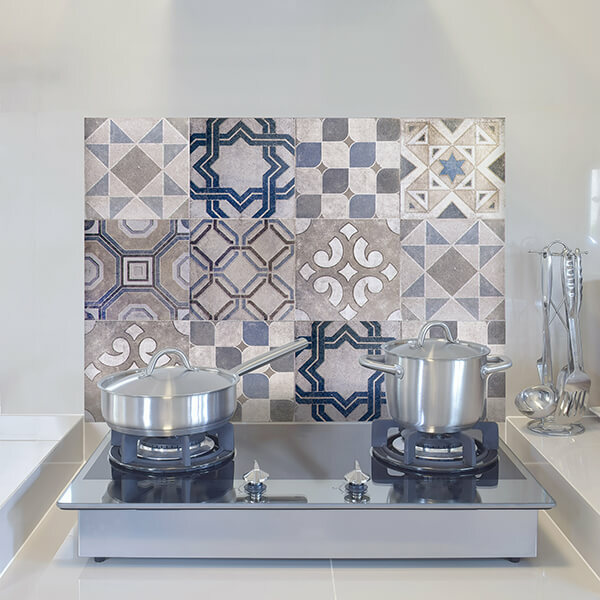 In fact, the Kitchen Panels & Backsplash are printed on a innovative type of PVC which confers a series of unique features as fireproof capability, certified by recognised German and French Authorities, temperature change resistant, washable and an easy application. 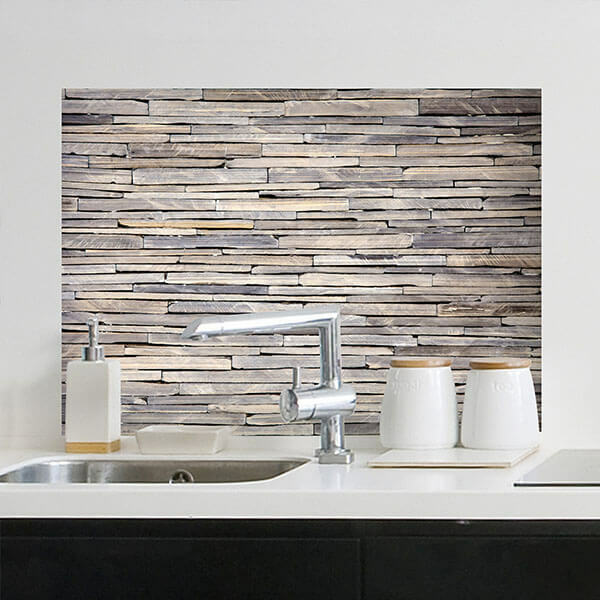 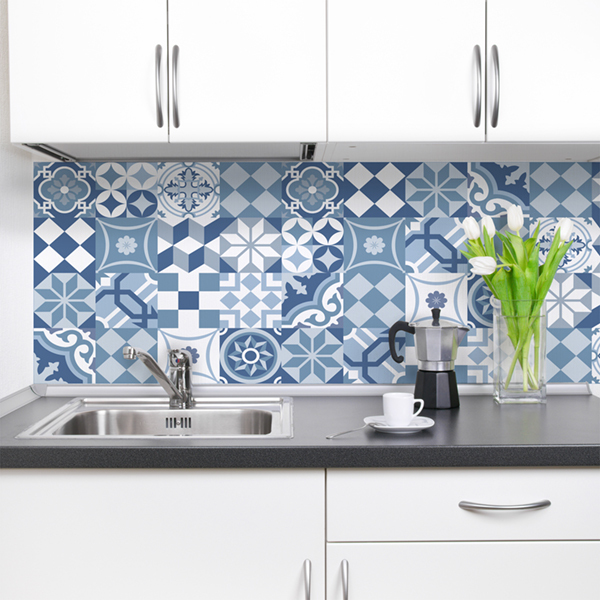 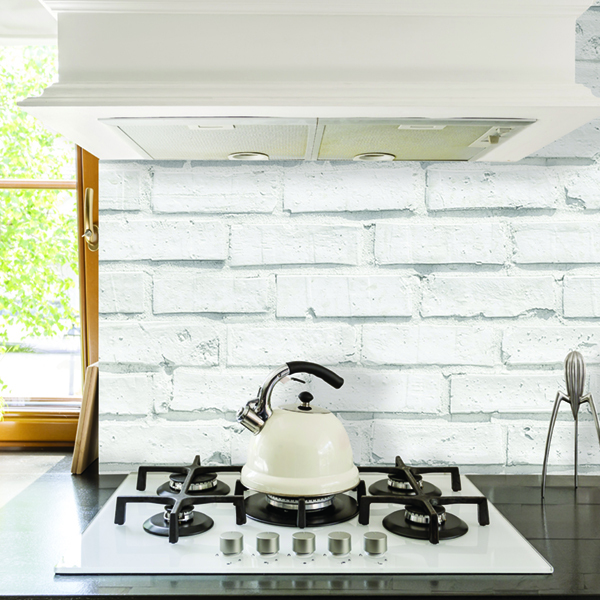 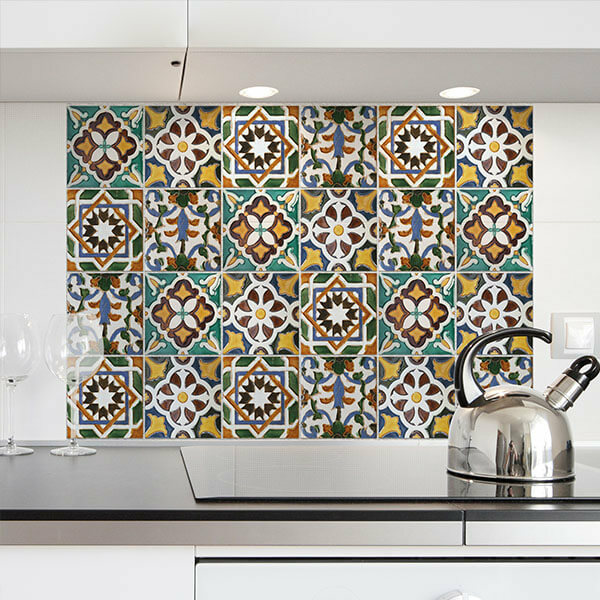 You can easily apply our Kitchen Panels & Backsplash on painted plaster walls as well as on tiles. 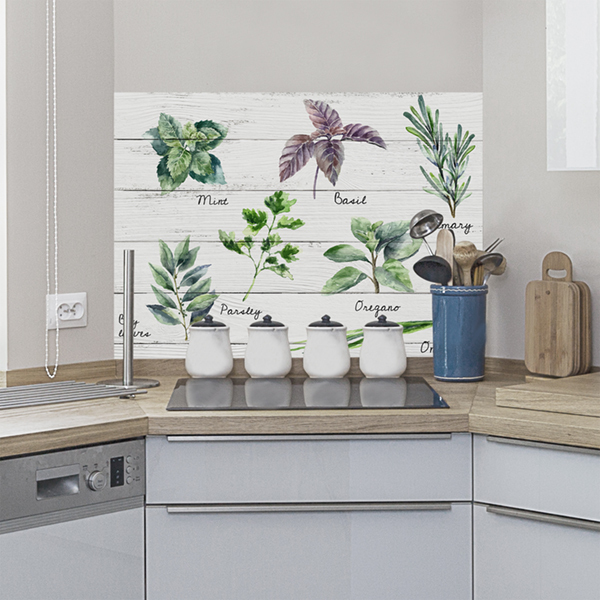 I Kitchen Panel & Backsplash resistono alle fonti di calore, all’unto, all’acqua e ai comuni detergenti per cucina non abrasivi.